Recorded in 2012, this release was drastically delayed with no apparent reason. 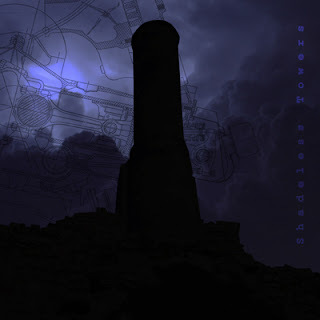 Seven tracks of rhytmic noise with strong industrial / ambient influences. 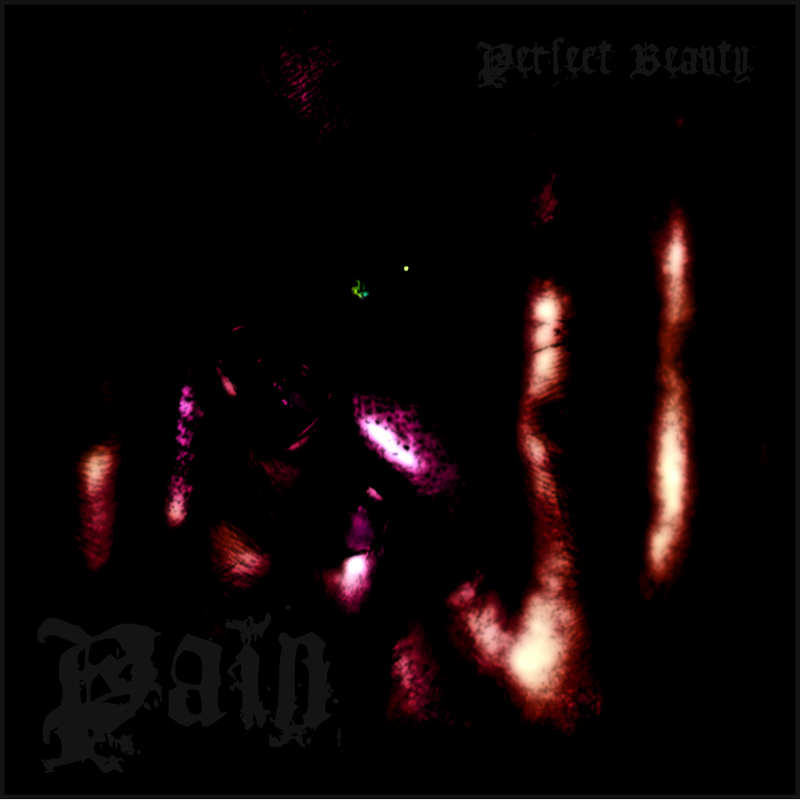 Two noise tracks and one industrial track by Perfect Beauty. 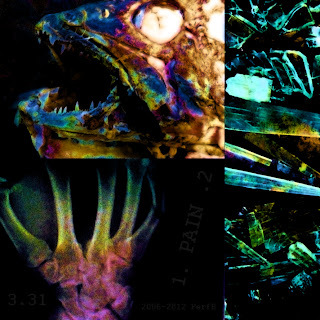 Recorded in 2007 but as all old tracks by PerfB, released after several years. 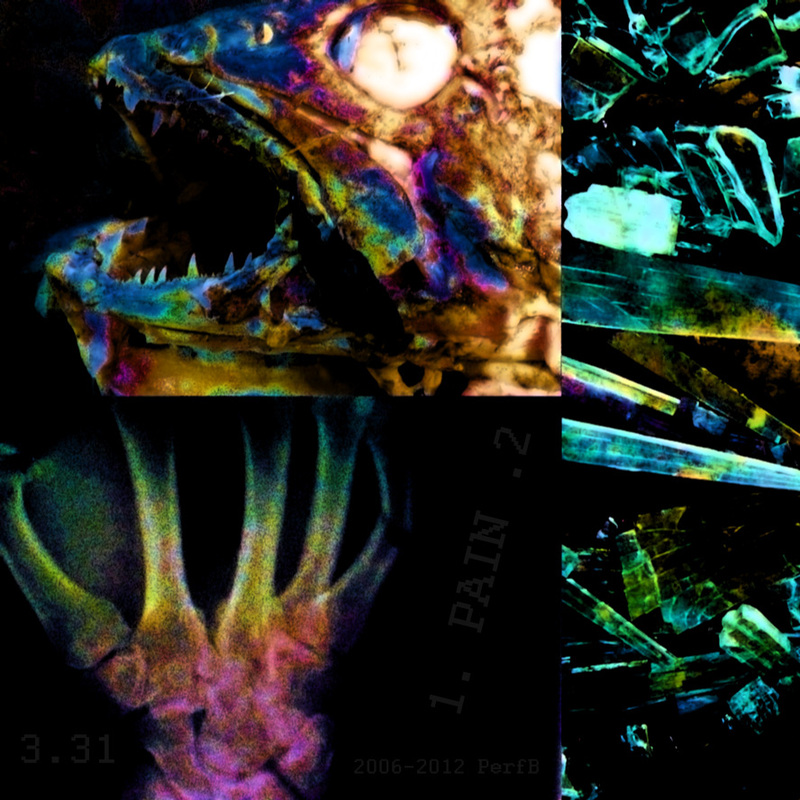 EP will contain one industrial track and two noise tracks. Powernoise project from Poland, born this year. Here you are - our first release, by Polish experimental band Perfect Beauty. Rather unknown and unfortunate one-man project, revolving around industrial, ambient and noise stuff. This two tracks were recorded in 2007 (or maybe 2006) but due to computer crash it were released today for a first time. This release contains two tracks - Dusk (4:45) and Dawn (3:56) and it's probably least harsh stuff ever made by Perfect Beauty. Funny thing that there is almost no chance that someone will read it right now. 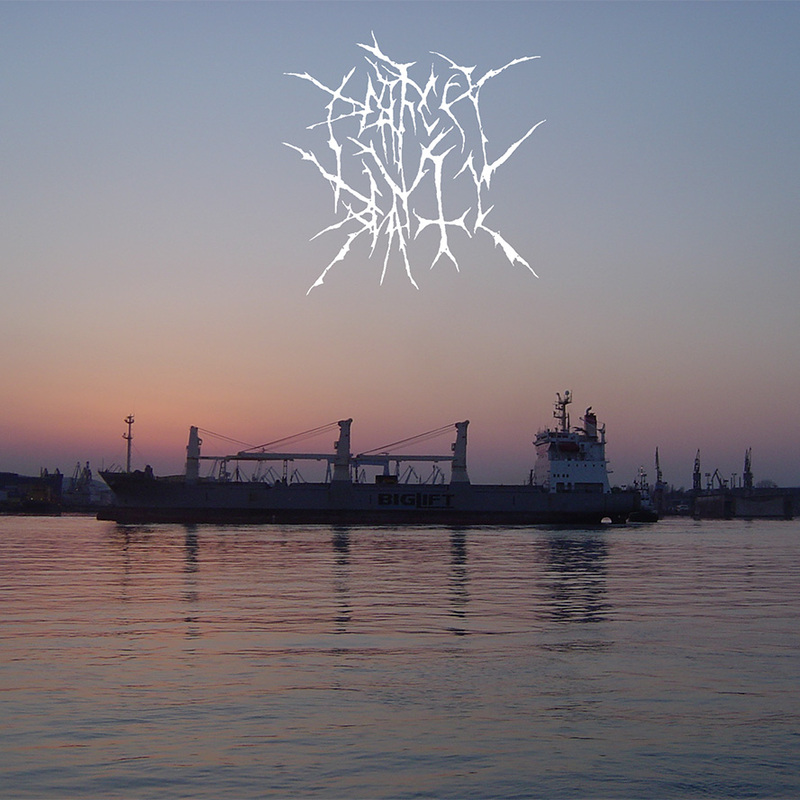 Satan's Industries is a new netlabel, focusing mainly on various kinds of "incorrect" music - sounds far from mainstream, such as many subgenres of industrial, ambient and noise music. Most of "our" stuff will be available for free under Creative Commons license. If you are interested with sharing your music with others, please send us an email at satansindustries at gmail dot com. PLEASE DO NOT SEND US YOUR MUSIC IN EMAIL! Instead, use some third party file hosting service, as Mediafire or Megaup... oh, wait. You can also provide us links to your bandcamp or soundcloud profile but remember to allow your stuff to be downloaded (for free). WE ARE ESPECIALLY INTERESTED IN EPs, because EPs are great way to familiarize peeps with your music without flooding them with tons of songs. PS. 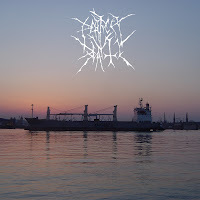 Despite the name of this netlabel, we are in no way connected with satanism or any other relligion of any kind. Also, we are not interested in releasing music connected with extreme ideologies, such as fascism, nationalism, sexism or racism.